The Park is not involved in commercial breeding or trade and offers lifetime care to all of it’s animals. All the animals brought to the Park are captive bred / hand reared and cannot be rehabilitated to the wild. The animals at the Park are assured a chance of living out their natural lives in an enriched and safe environment. 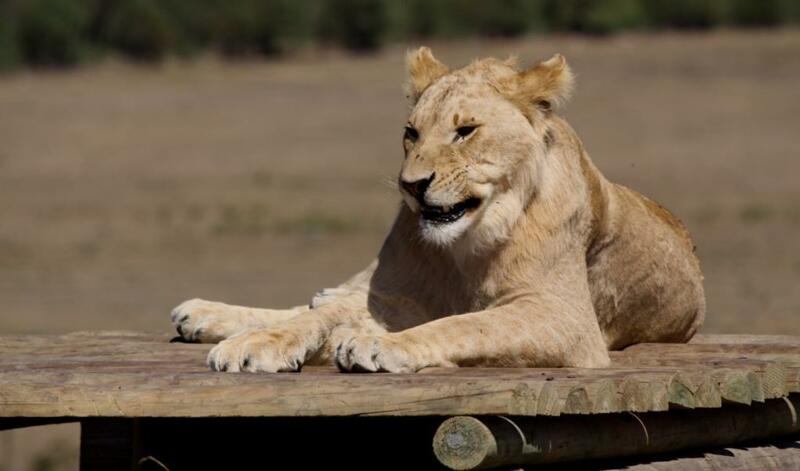 Drakenstein Lion Park is the only genuine lion sanctuary in the Western Cape, with the largest lion population, including rare white lions. Beware of facilities making false and misleading claims. Many claim to ‘rescue lions’, undertake ‘research’ and ‘rehabilitate’ lions, but nothing could be further from the truth. 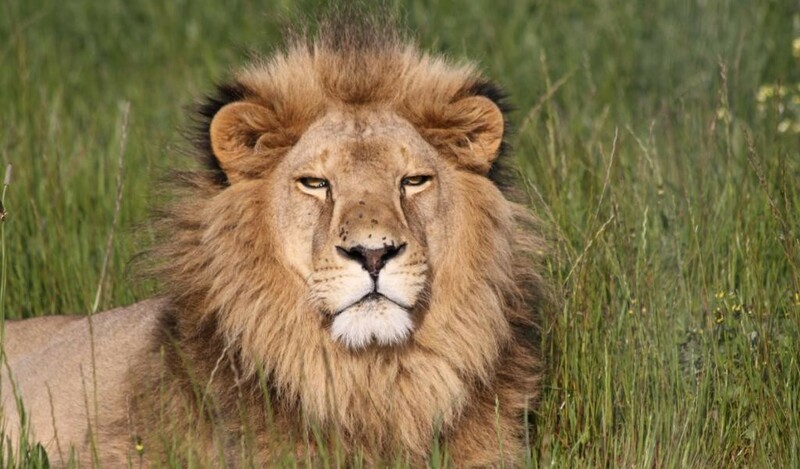 Genuine lion sanctuaries are not involved in captive breeding and provide lifetime care to their resident animals. Genuine lion sanctuaries do not offer ‘petting’ opportunities. Excellent place. Lions are very lucky to have such good people looking out for them. In a climate where South Africa’s lions and other rare animals are exploited mercilessly in captive conditions for commercial gain, genuine places of sanctuary are hard to find. 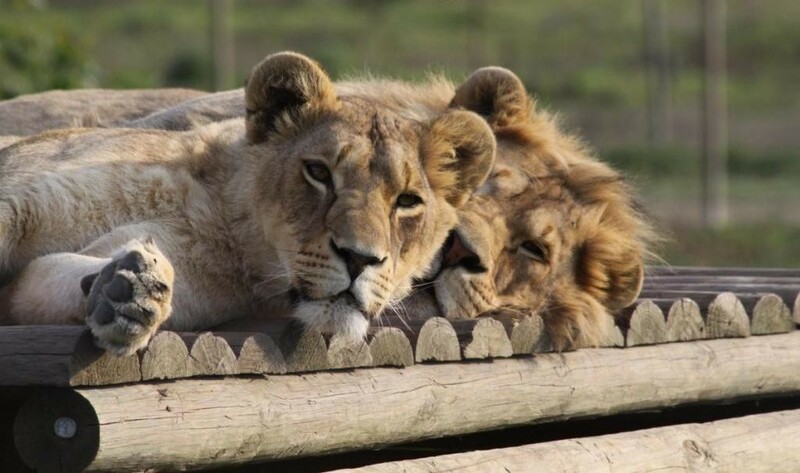 We would like to express our heartfelt appreciation to Drakenstein Lion Park for providing a safe-haven for lions rescued from canned hunting conditions, and we appeal for public support for this operation. 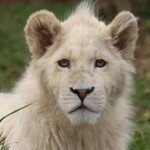 The Global White Lion Protection Trust. I will never forget the of the lion’s roars vibrating through my body as we slept in the Ingonyama Tented Camp at the Drakenstein Lion Park. Paul Hart has achieved wonders at this sanctuary for rescued lions. It is truly a place of peace and safety for the King of the beasts. The integrity and honesty found there, I have never felt in any other place of its kind.